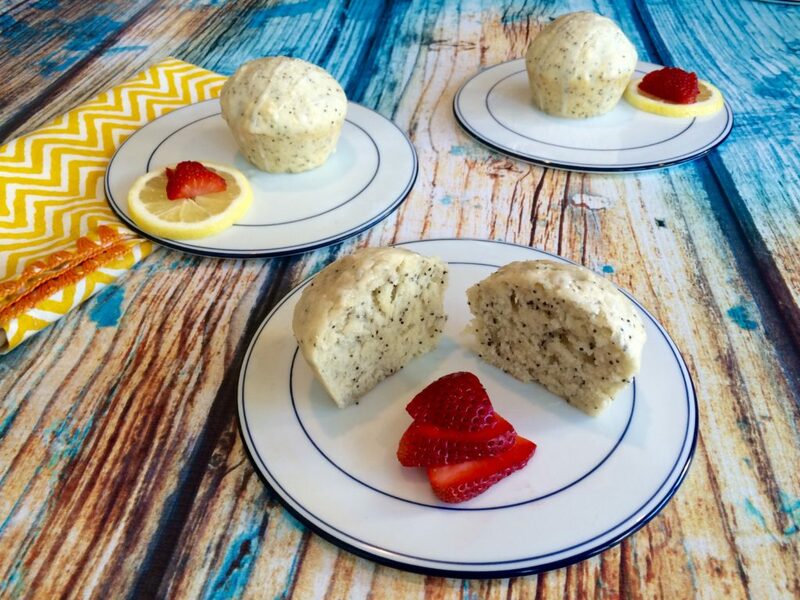 These Vegan Lemon Poppy Seed Muffins are made with Aquafaba. 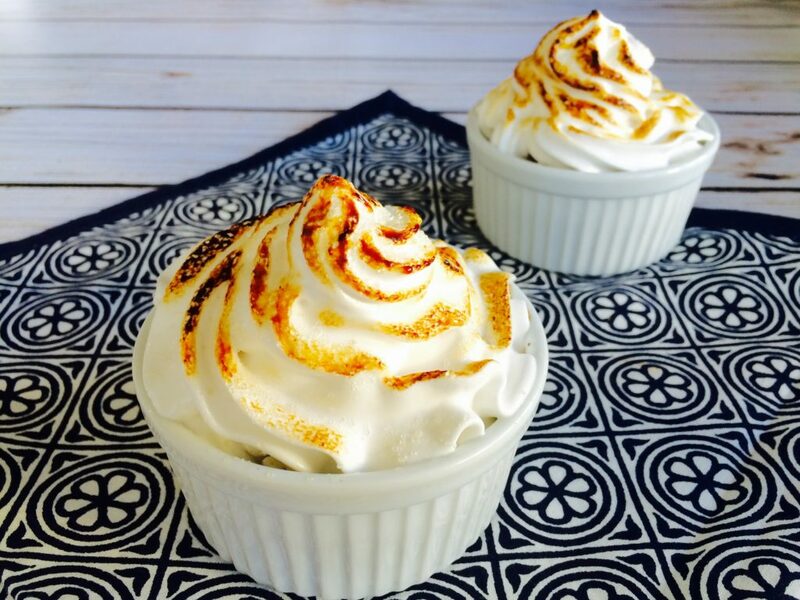 What is Aquafaba? Literally, it means “water bean” in Latin. It’s the liquid that most of us pour down the drain after opening a can of chickpeas. It’s a great egg white substitute for confections such as cookies, cakes, brownies and also savory dishes too like mayonnaise, butter, and cheeses. Aquafaba can act as a binder, leavening agent, emulsifier, and practically anything that an egg white traditionally does. 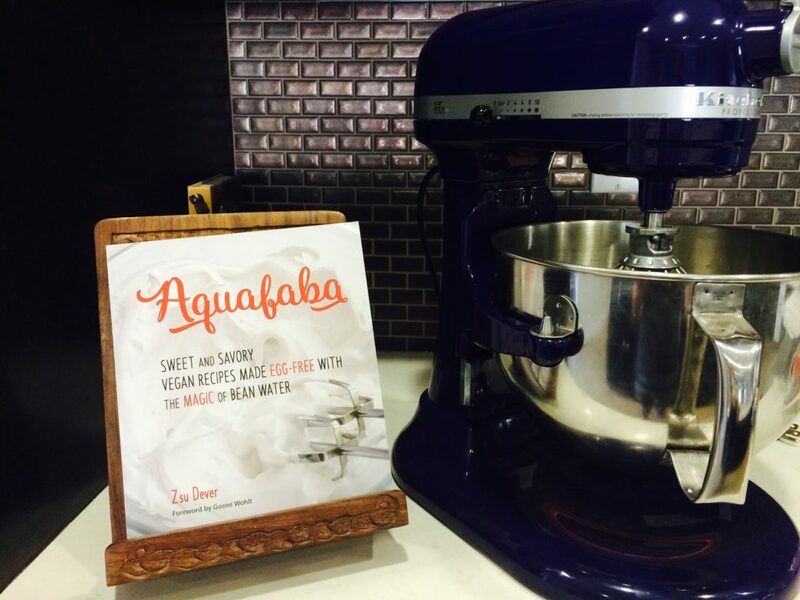 Needless to say, the discovery of aquafaba has revolutionized the world. Vegans and people with egg allergies can now enjoy meringues, mousses, and macaroons. YES! I recently purchased Zsu Dever’s book, “Aquafaba: Sweet and Savory Vegan Recipes Made Egg-Free” and immediately fell in love with her recipes. Imagine my surprise when a few days later I learned that she would be speaking at our Rouxbe Vegan Desserts Course lead by Chef Fran Costigan. This is what we call synchronicity! Preheat the oven to 375°F. 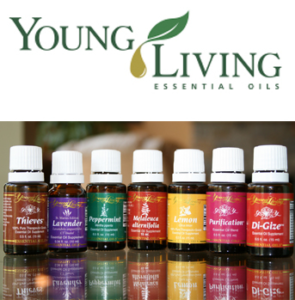 Line a 12-well regular-size muffin tin with paper cups or spray the wells with oil. Set the tin aside. Combine the flour, poppy seeds, baking powder, and salt in a medium bowl. Mix well and set aside. Place a separate medium bowl on a folded kitchen towel. Add the aquafaba and, using a large whisk, whisk it until it is frothy, about 1 minute. Add the oil slowly while whisking to emulsify. Add the sugar in the same way. Add the milk, vanilla, lemon extract (if using), and zest and whisk well. Add the flour mixture to the milk mixture and, using a wooden spoon, mix the batter until almost no more flour is visible. Lumps are fine; do not overmix. Fill the wells about three-quarters full with the batter and sprinkle the coarse sugar on top. Bake the muffins until a toothpick inserted into the muffin in the middle well comes out clean, 17 to 20 minutes. Cool the muffins on a cooling rack for 15 minutes before removing them from the tin. Cool the muffins completely before storing in airtight containers, where they will keep for a few days. Although aquafaba is best if homemade using the recipe provided in the book, you can use aquafaba from canned chickpeas. Use the organic, low-sodium, canned chickpeas and strain off the liquid into a measuring cup using a fine mesh strainer. Note the amount of liquid you acquired, then add it to a medium saucepan and bring to a boil. Reduce to a simmer and cook until the liquid reduces by 1/3. Cool the aquafaba completely before using. Before serving, I prepared a simple Lemon Glaze (1 cup of organic powdered sugar + 1 tablespoon of lemon juice) and drizzled it on top. The muffins were light, fluffy, lemony and not overly sweet or tart. This is by far the best lemon poppy seed muffin I’ve ever tasted in my life! Thanks Zsu!